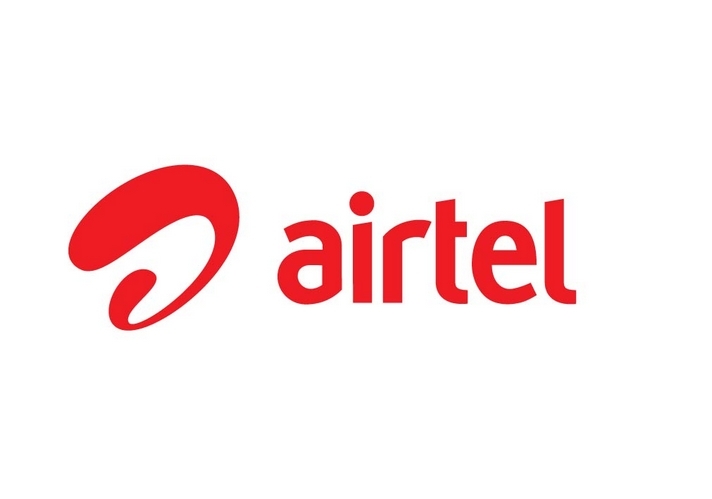 Leading global telecommunications Bharti Airtel Limited now launched India's first voice based one stop solution portal for value added services in India, Named Apna Chaupal. The service designed for rural and semi-urban peoples across the country. The service provide information's on Agriculture, Devotion, Job updates, Entertainment, Health and Education in users regional languages. User can subscribe this services by dialing 58080 toll free number. Bharti Airtel also launched mEducation last month. At the launch Rohit Gothi, CEO – Delhi/NCR, Bharti Airtel said, "At airtel, it is our constant endeavour to provide life enriching services to our customers across the country especially in the rural markets. In line with this, we are happy to launch the Apna Chaupal service for our customers who can now easily avail all the relevant value added services from a single portal at 58080 without having to memorize the individual dialling numbers of each of the services."